Ever had your cursor move a little bit while you weren't even touching the mouse? Freaky! This MakeCode program will turn your Gemma M0 into a Phantom Mouse Jiggler. 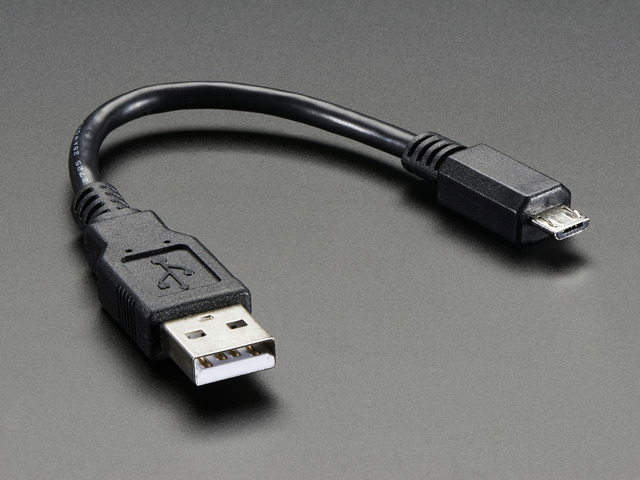 When plugged in to a computer, it will wait patiently, and then occasionally take over the mouse cursor from the user and move it around back and forth. Maddening! 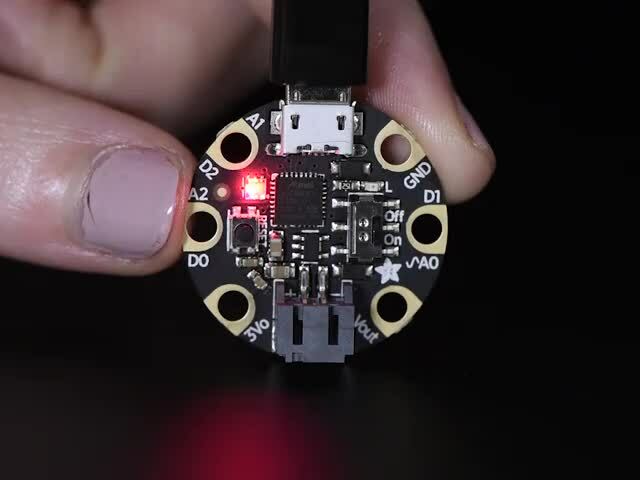 The Gemma M0 can pretend to be a USB mouse, so we'll take a look at how to program it with MakeCode to wait dormant for long periods of time, and then jiggle the cursor for a few seconds! All you'll need is a Gemma M0 and a short USB cable to program and then deploy this prank! This guide was first published on Mar 12, 2018. It was last updated on Mar 12, 2018. This page (Overview) was last updated on Apr 20, 2019.